PATRICK HENRY LAKE FRONT HOUSE FOR SALE! 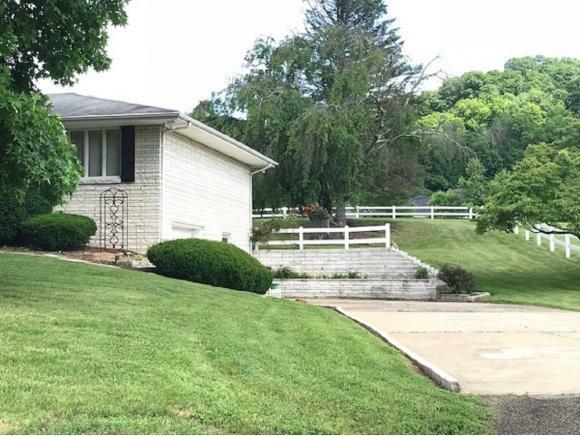 This White Stone Ranch House is located on 3+- Fenced Acres in the Cooks Valley area of Kingsport. 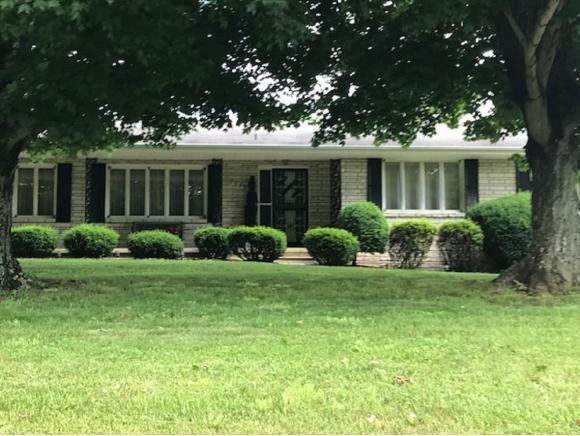 The house features 200feet of water frontage, 3-bedrooms, 2-baths, Large Kitchen/Den w/ FP, Large Living /Dining Room, Large Den in Basement w/FP, & drive under Garage, Great Carport to relax in the Evenings and enjoy the quiet Lake. Property also features Barn out building for storage. 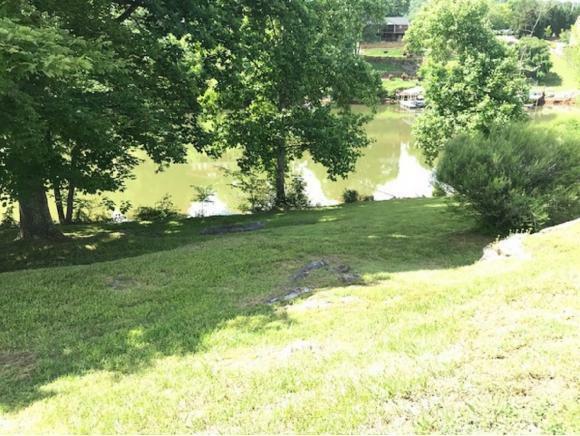 The 3+- acre property is divided by the road but is all mowable and slopes gently down to water that would be great to build your own Dock. This is a Great opportunity to own 3 acres of Lakefront property inside the City and on a Lake that keeps full level year round. This is a beautiful setting. Owner Agent.